After Watching This Video You Will See That Martial Law Is On It’s Way. 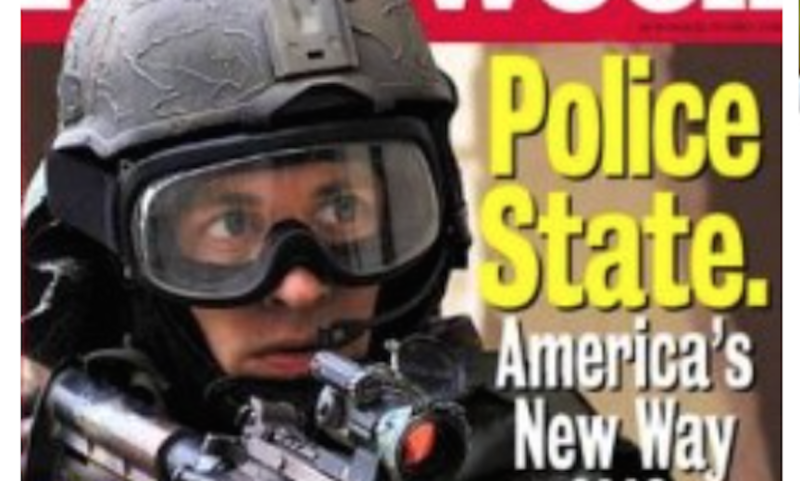 There are Martial Law drills being held all across the country, liberties are being stripped away from us daily, an uprising in bio-metrics and police brutality has increased tremendously. The Pledge of Allegiance has been removed from Middle School and High School class rooms and “In God We Trust” is being stripped from our vocabulary. Now, whether you believe in God or not, is not the argument. It is the point that this, and many other choices made by Americans, are being stripped from us. It is happening so slow, it’s like the frog in the boiling water. It has been so gradual that most of us have come accustom to these “changes” in America. Check out this viral YouTube video below, It’s Worse Than You Know.